Who hasn’t heard of Yogi the Bear and his adorable comrade Boo-Boo? Well, this time Yogi and his friends have set their sights on more than a pic-a-nic basket. 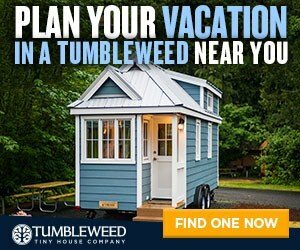 Jellystone Parks, home of Yogi the Bear, has commissioned Tumbleweed to build three custom Tiny House RVs to go on tour! Read on to learn more. Earlier this year, Kristin Rieke, a designer from Kansas City, won Jellystone Park’s designer competition. The prize? A chance to design three custom Tiny House RVs with the personalities of Yogi Bear, Cindy Bear, and Boo-Boo Bear! 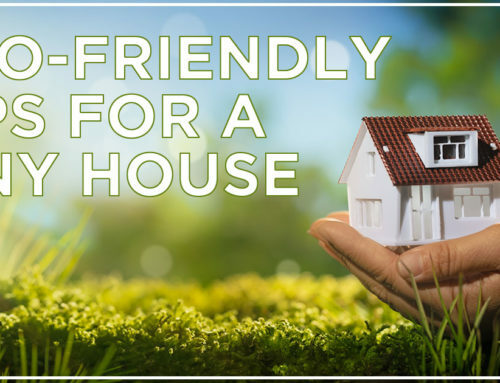 Kristin has years of experience in residential interior design, but creating the overall style for a tiny, mobile dwelling is a thrilling new challenge. Kristin is working closely with the Tumbleweed design staff to bring her ideas to life. Below is a sneak peek of the exterior color palettes she chose for each tiny. Next, Kristin will move inside, where she has some fantastic ideas in the works. After Yogi’s custom Tiny House RVs are complete, they will begin their tour. Try to catch them rolling down the road this summer! Rent one of Yogi’s custom Tiny House RVs at one of the above destinations, but don’t wait to reserve your favorite! Spaces are limited. For more information, including dates, check out the Jellystone Park website. 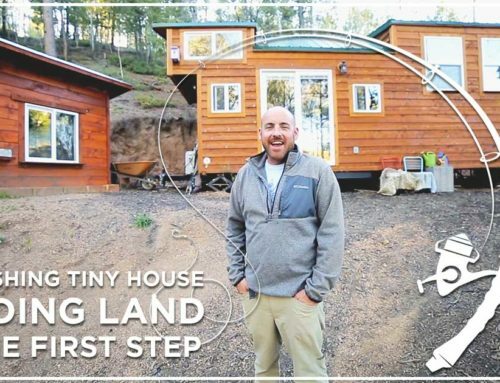 “Jellystone has been intrigued by the Tiny House movement for some time, and we are excited to see how the tour plays out!” – Tessa Wiles, marketing manager of Northgate Resorts. Since the opening of Mt. Hood Tiny House Village last year, there has been an increased interest in Tiny House RVs to be used as “glampers” or vacation rentals. 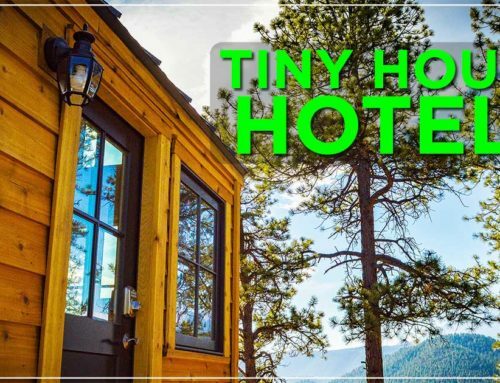 In fact, several Tiny House Hotels are scheduled to open this summer! Tiny vacations allow enthusiasts to “try on tiny,” which helps the movement continue to grow. 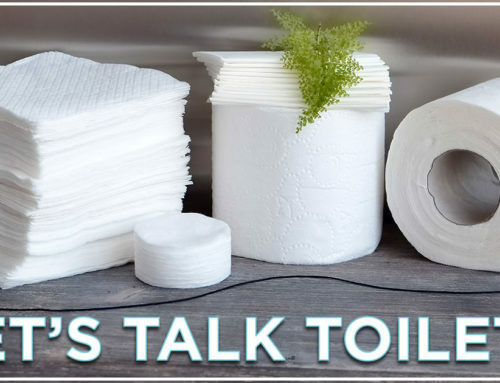 So, the question is….